Mammut poured 150 years of gear design expertise into the Women's White Rose GTX Boot, and it shows. 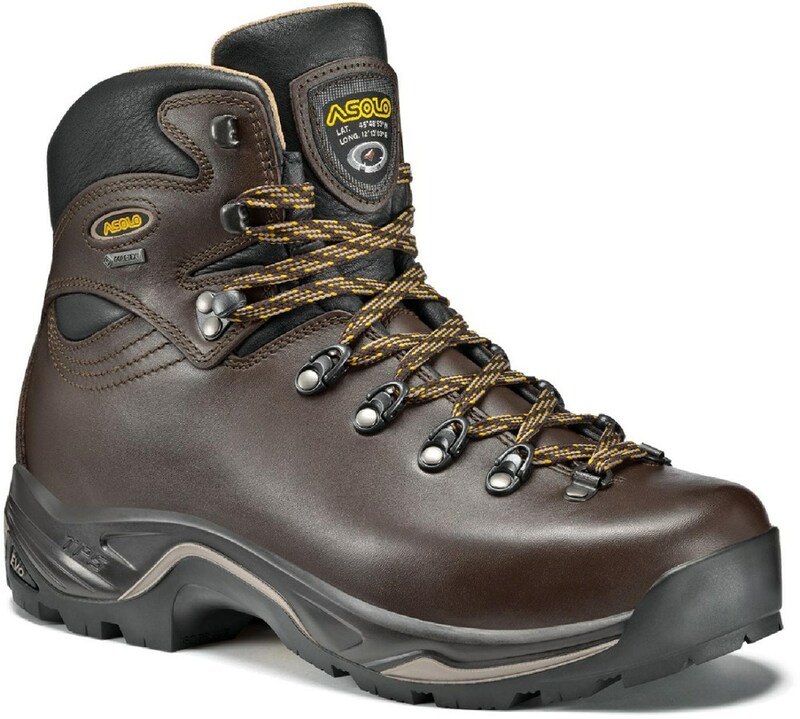 This fully functional alpine workhorse embraces the challenge of multi-day backpacking and side treks that flirt with the treeline, givng you the support you need every adventurous step of the way. Slog through fresh mud or navigate a treacherous talus field without ever losing the smile that comes with your at-altitude adventures. 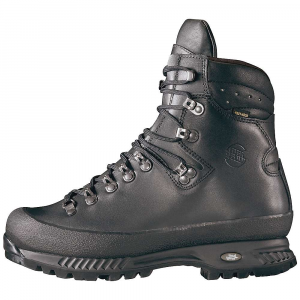 With breathable Gore-Tex(R) waterproofing, White Rose GTX mid-duty backpacking boots are built to go the distance, offering coverage, support and wet-weather protection for long days on the trail. 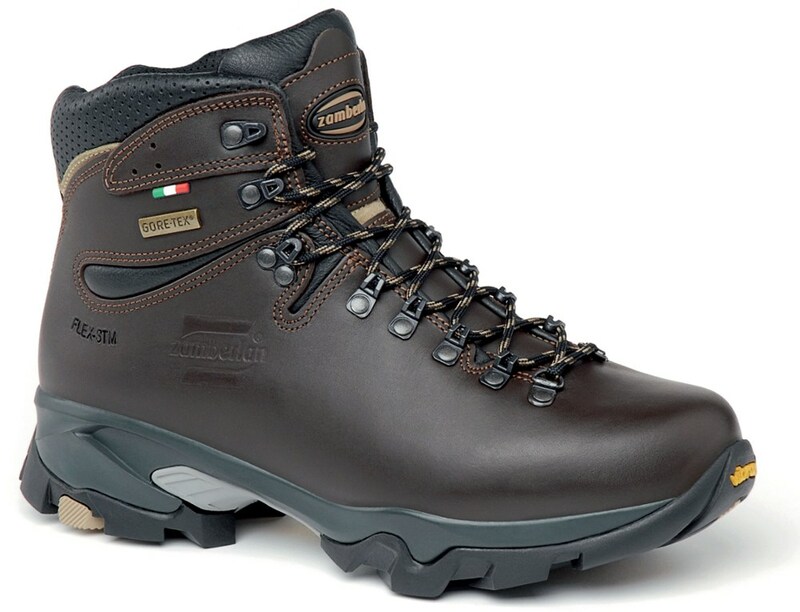 The Mammut White Rose GTX Backpacking Boot is a great lightweight, mid-height, grippy and stable alpine boot. 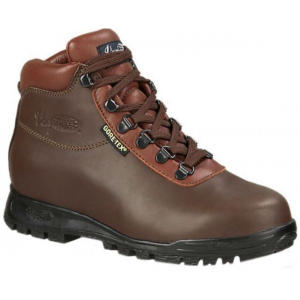 This boot is equipped with completely water-resistant and breathable Gore-Tex Performance Comfrot Footwear lining to ensure a pleasant temperature all year round. CLOSEOUTS . 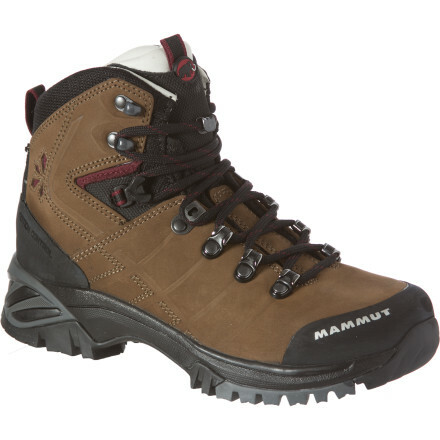 Mammutand#39;s White Rose Gore-Texand#174; hiking boots are superbly crafted of high-quality nubuck and engineered for performance in demanding terrain. 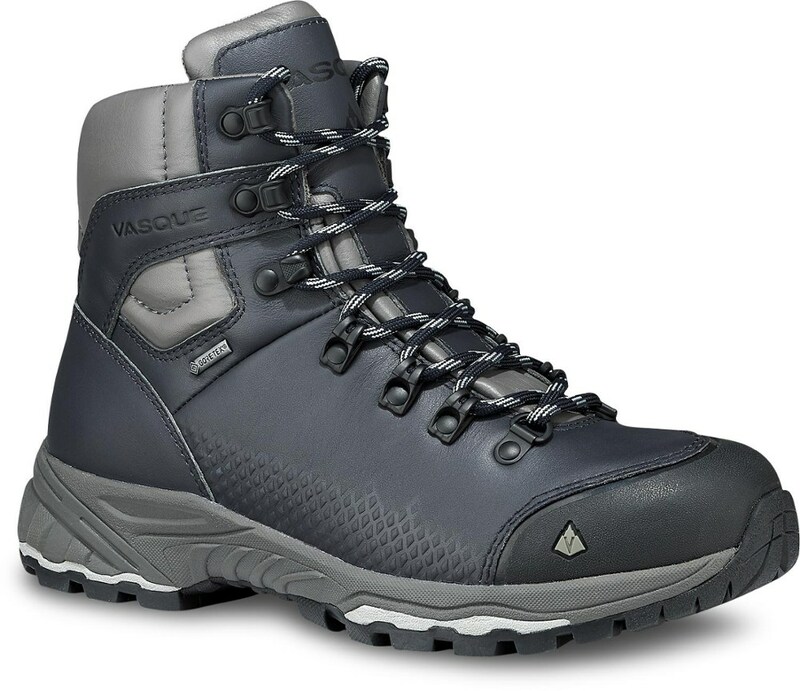 Foot mapping technology creates a supportive, flexible and rugged design that keeps feet dry and comfortable in any weather. Available Colors: BARK/LIGHT TURQUOISE, BROWN/RUBY. Sizes: 6, 6.5, 7, 7.5, 8, 8.5, 9, 9.5, 10, 5.5. 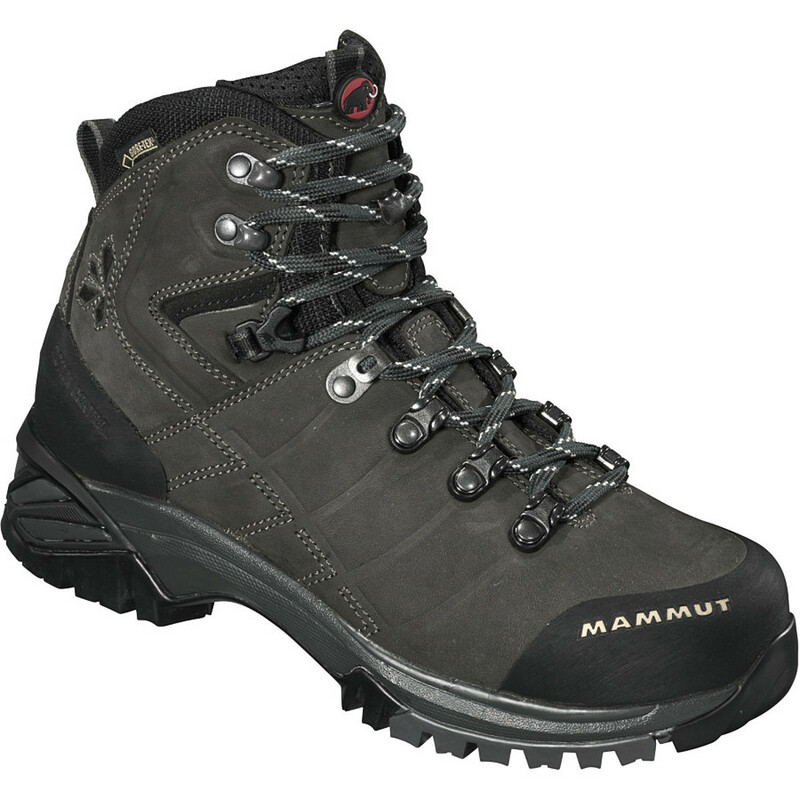 The Mammut White Rose GTX is not available from the stores we monitor. It was last seen March 27, 2019	at Bentgate.com.